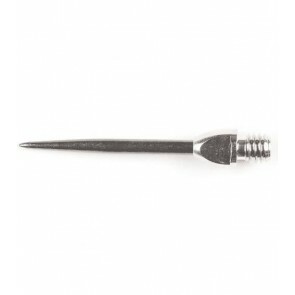 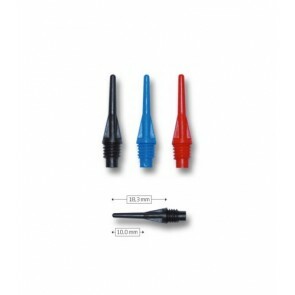 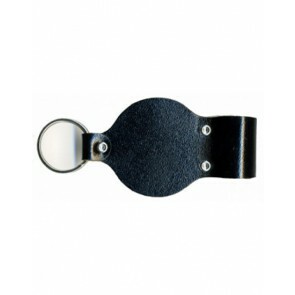 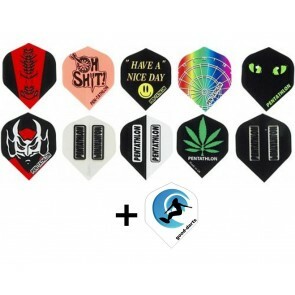 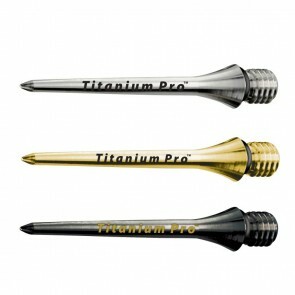 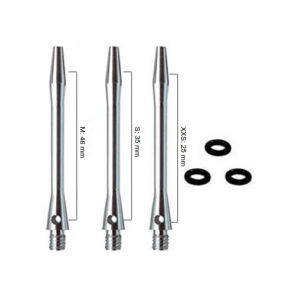 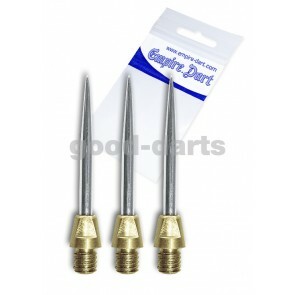 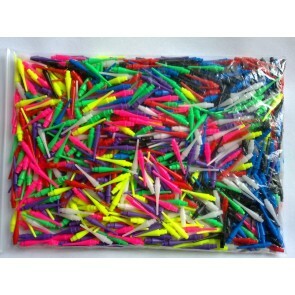 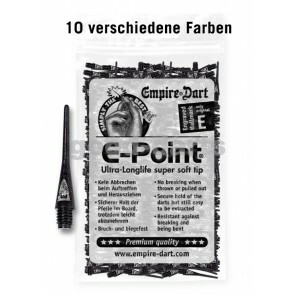 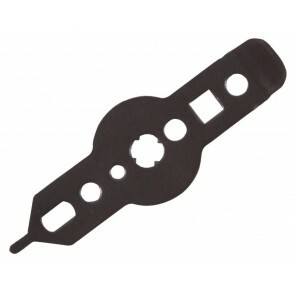 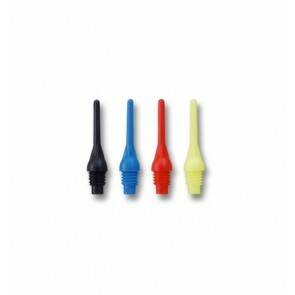 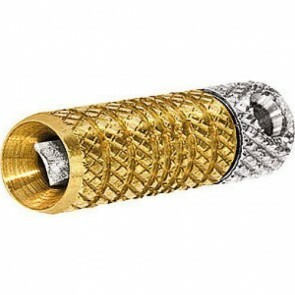 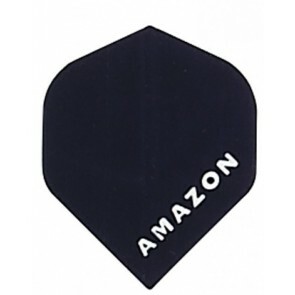 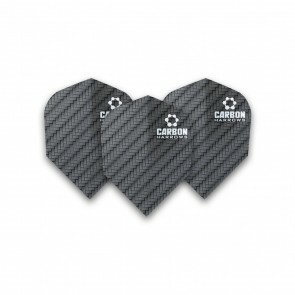 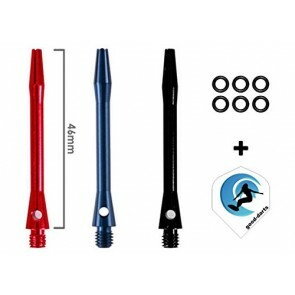 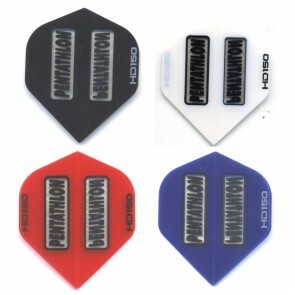 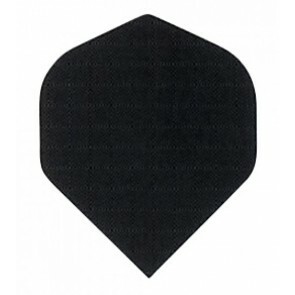 Here you will find our current offers for darts, boards and darts accessories. 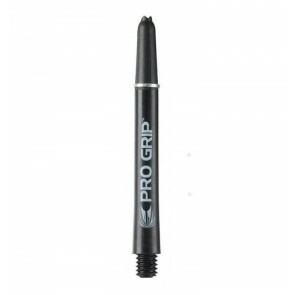 Save up to 30% on branded items, useful dart tools, darts and more. 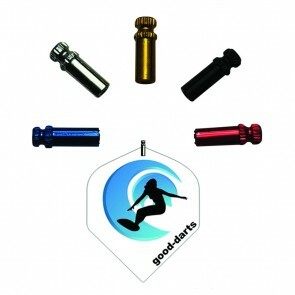 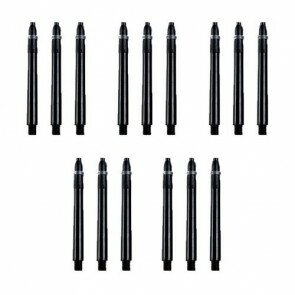 These darts deals are regularly updated and adjusted.